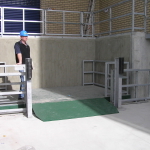 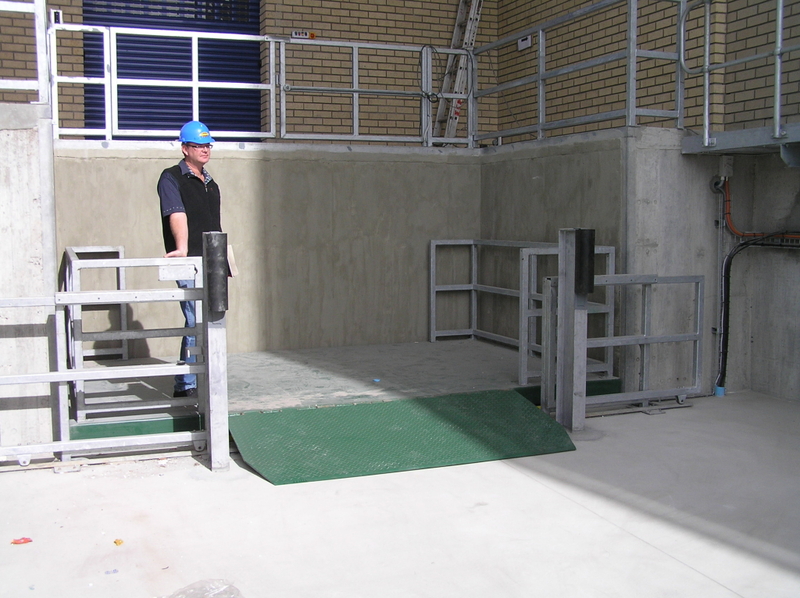 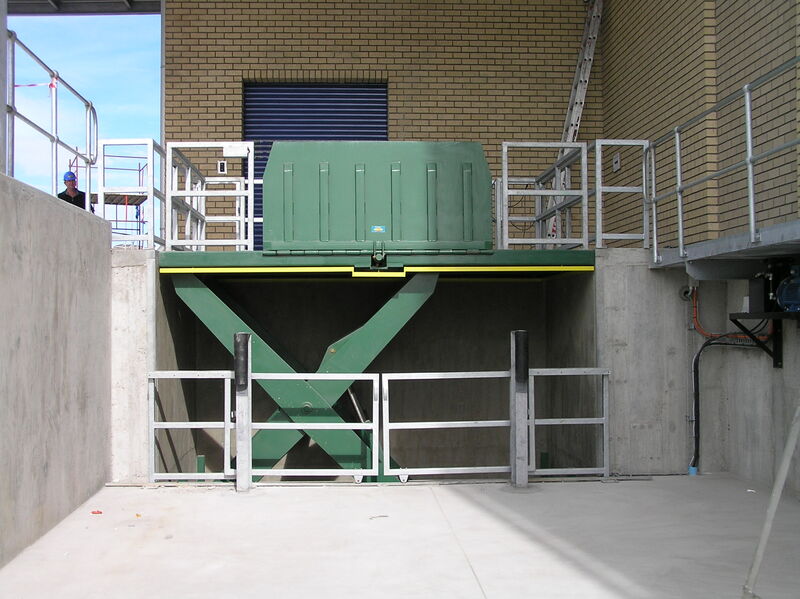 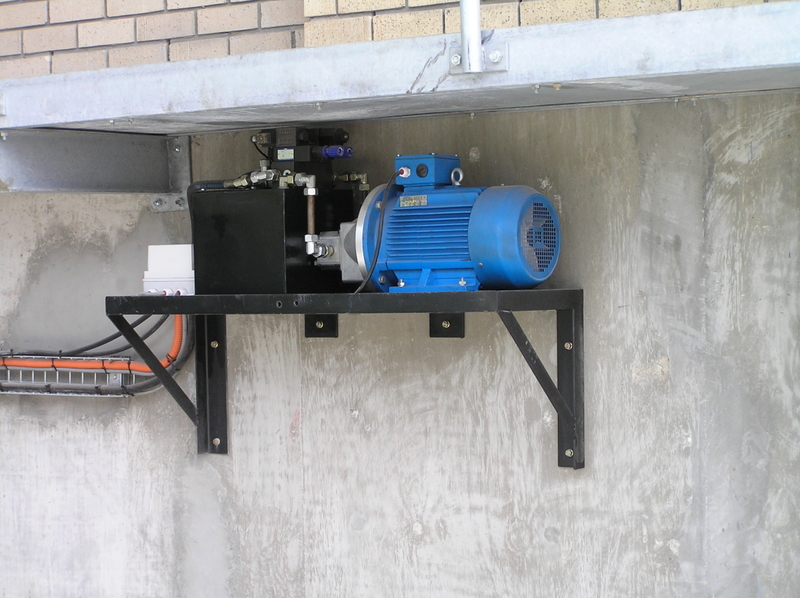 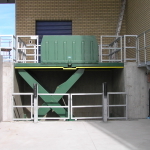 This unit would be used in loading / offloading bays for vehicles predominantly in retail store applications. 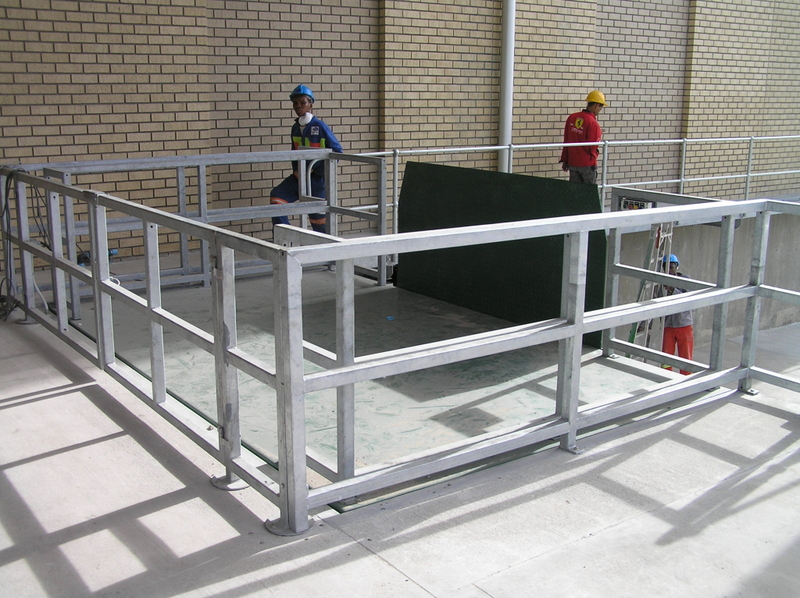 The Scissor lift moves both up and down as well as tilts the deck and extends a swing lip. The tilting deck is designed to be used when the lift table is set at dock height so that a ramp is created between the vehicle and the dock enabling pallet jacks to move freely between the vehicle and dock.